Kingston SSD Manager 1.1.2.0 Free Download - Is Here! HomeHard Disk UtilitiesKingston SSD Manager 1.1.2.0 Free Download – Is Here! 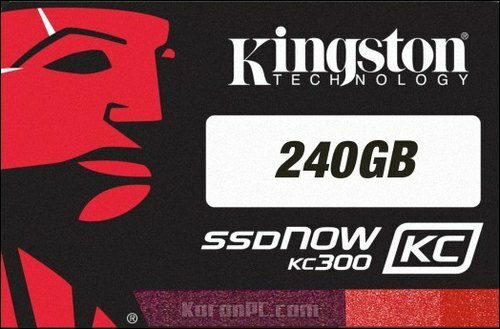 Kingston SSD Manager 1.1.2.0 Free Download – Is Here! You can download Kingston SSD Manager from our software library for free. This is an application that provides users with the ability to monitor and control various aspects of their Kingston® SSD. Use self-monitoring, analysis and reporting (SMART) technology and export detailed reports in text format. – Click on the Kingston SSD Manager (KSM) link to initialize the software download. – Find your download and extract the contents. – Run the KSM Setup executable file as administrator. – Follow the installation wizard instructions and proceed with the installation of the KSM software. – After the installation is completed, the system may require a reboot. DiskGenius 5.1.1.659 Professional + Portable – Is Here!